" Jungle is a peer-to-peer point-of-sale financing platform." 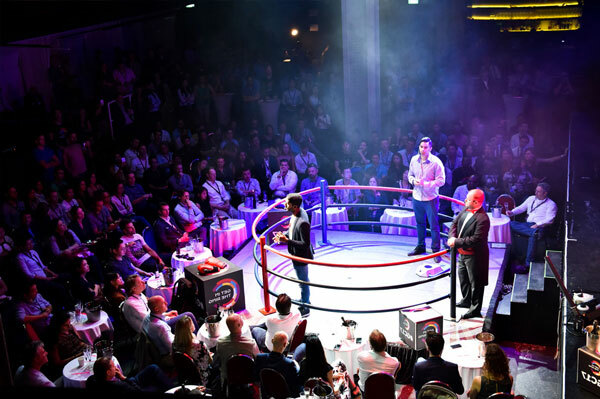 I want to Get in the Ring to share our mission of financial inclusion. Our P2P platform promotes financial inclusion by serving the unbanked, merchants, and investors through POS financing.